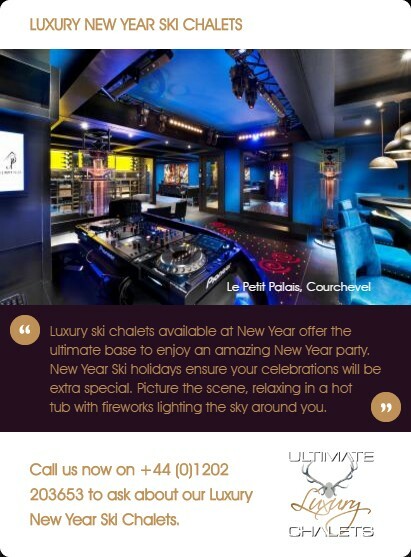 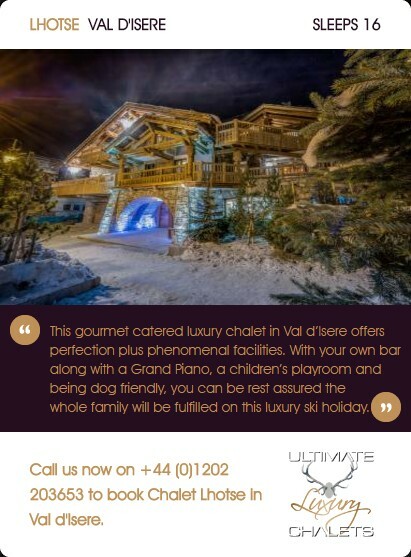 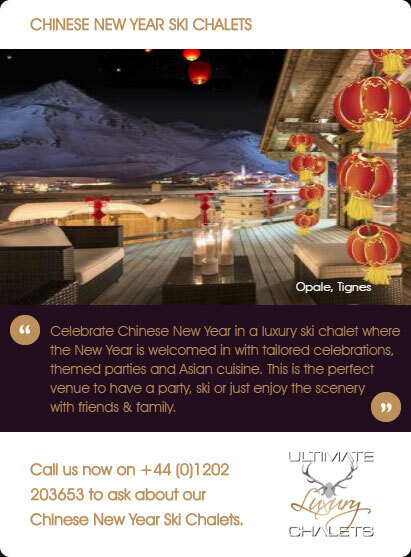 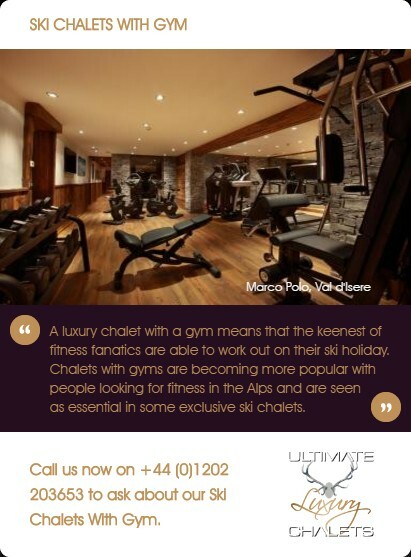 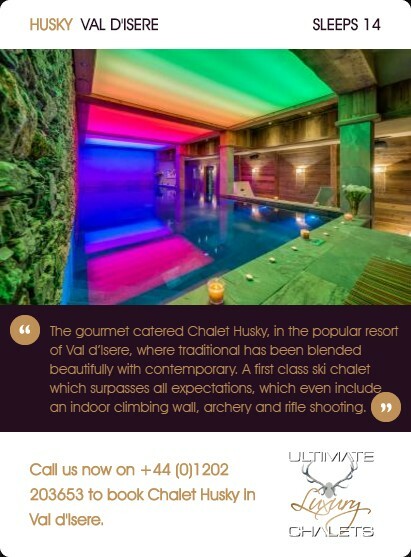 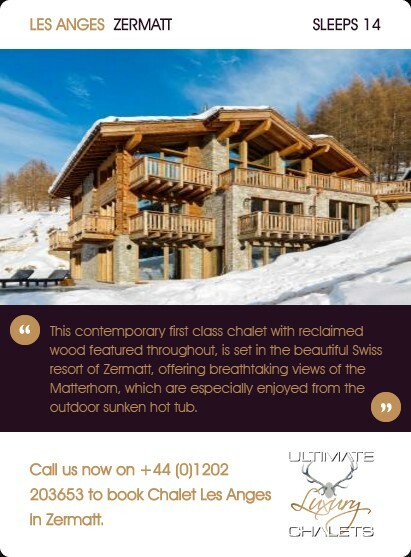 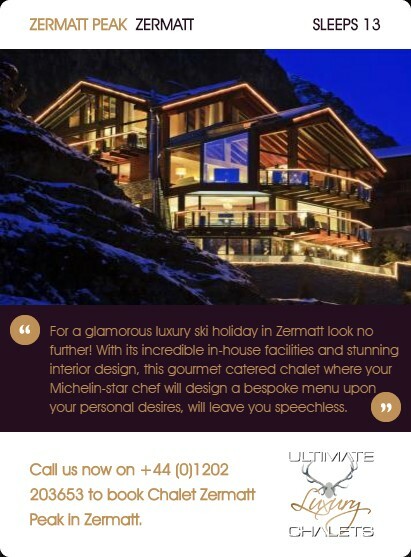 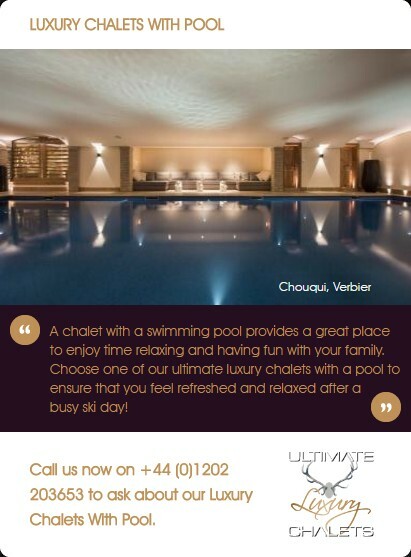 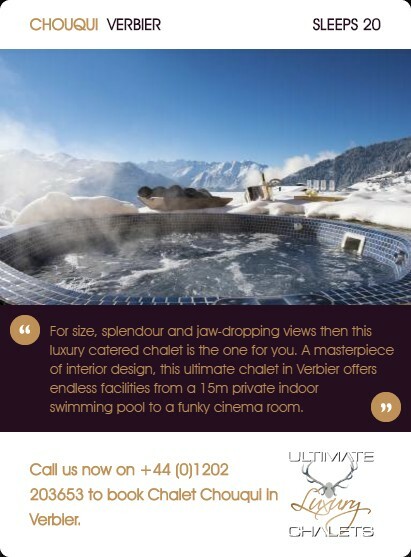 Chalet Makini is one of the latest addition to Verbier's stable of super luxury properties. 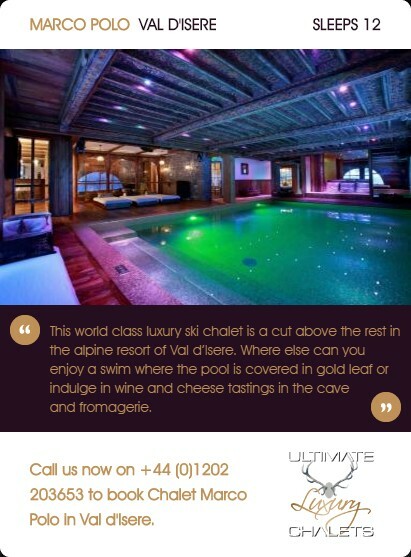 This magnificent ski-in / ski-out Alpine home, nestles on the banks of a pond in the exclusive Hameau development. 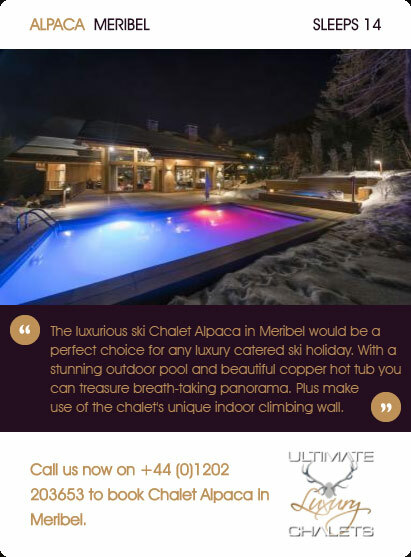 The chalet boasts an impressive private spa facility located 100m from the main building housing a pool, sauna, gym, Jacuzzi and massage room. 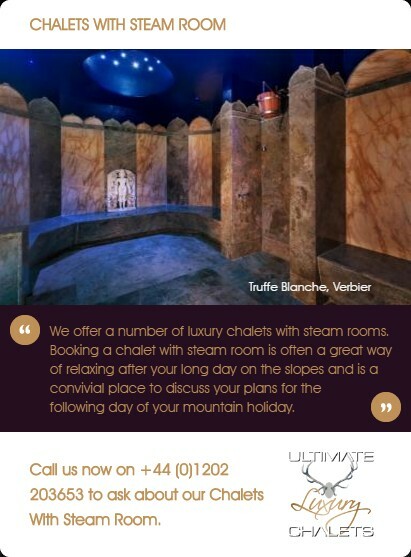 The main house is also equipped with a hammam. 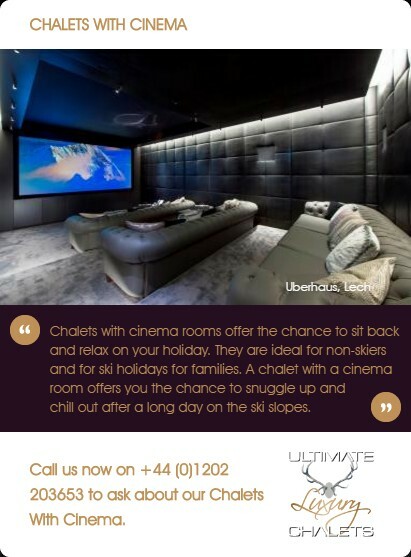 Set out over 2 floors and including a separate private spa facility with a combined 850m2, Makini sleeps a total of 10 adults and 2 children in 5 en-suite bedrooms. 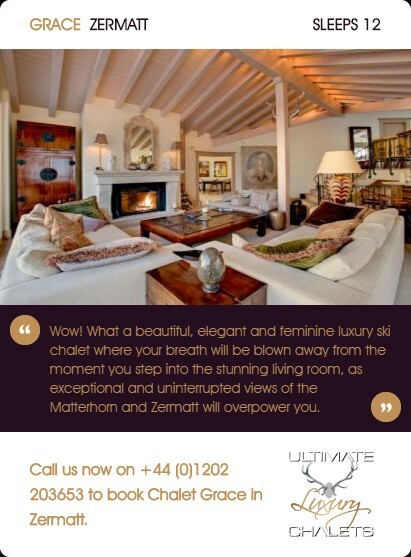 Located in the exclusive Hameau development, occupying an enviable position overlooking a small lake. 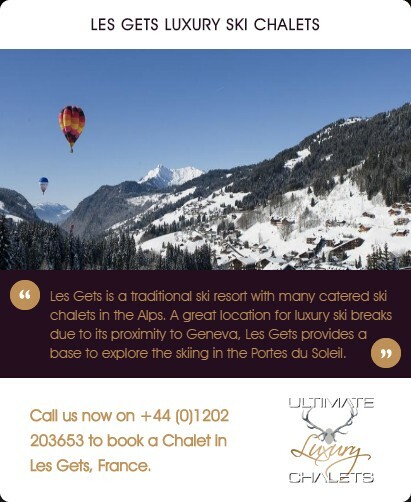 Ski-out to join the Le-Rouge piste, Ski-In from the Savoleyres area, Les Esserts and Le Rouge (snow permitting). 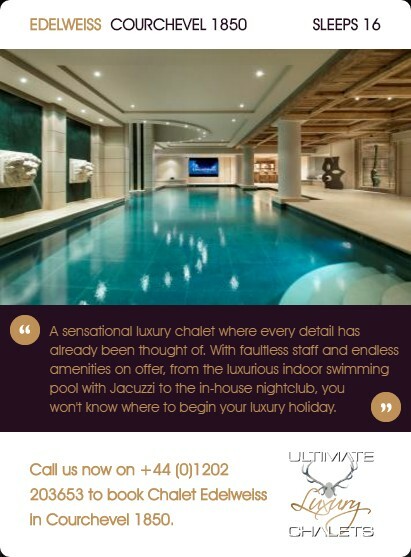 You will be looked after by a team of highly trained professionals, each selected for excellence in their field, attention to detail and discretion. 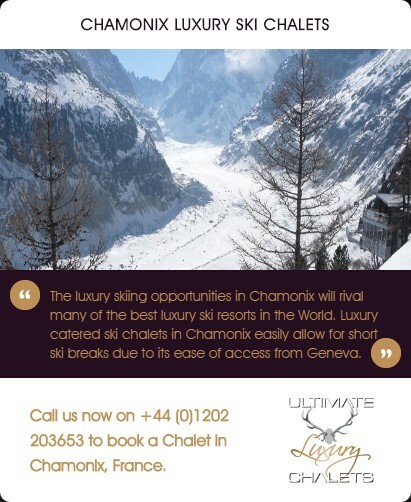 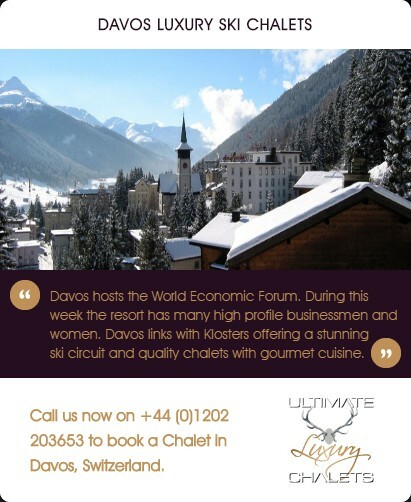 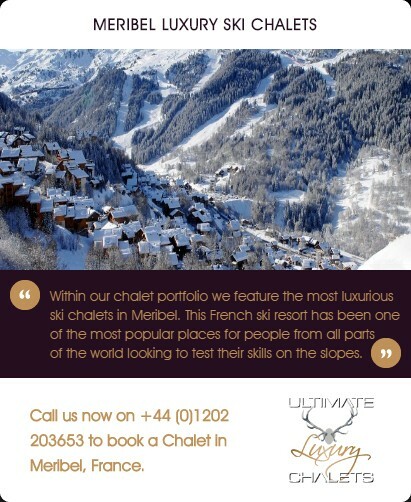 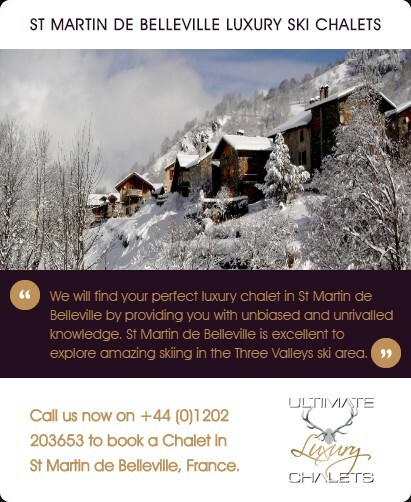 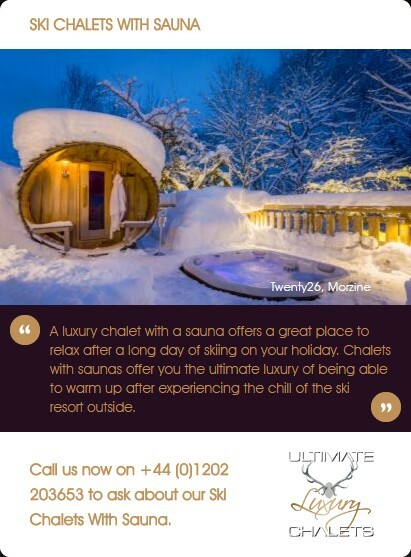 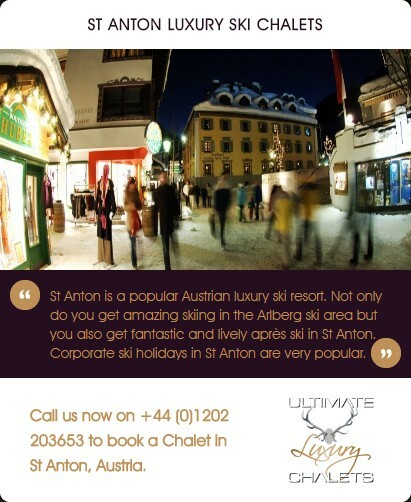 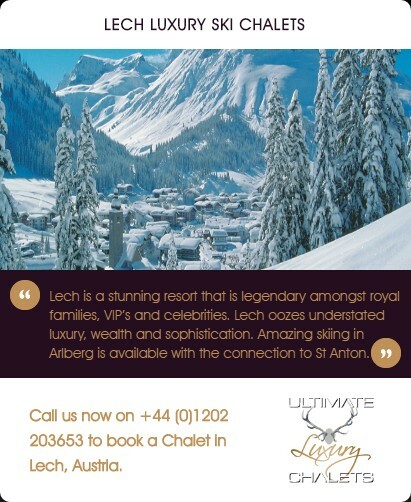 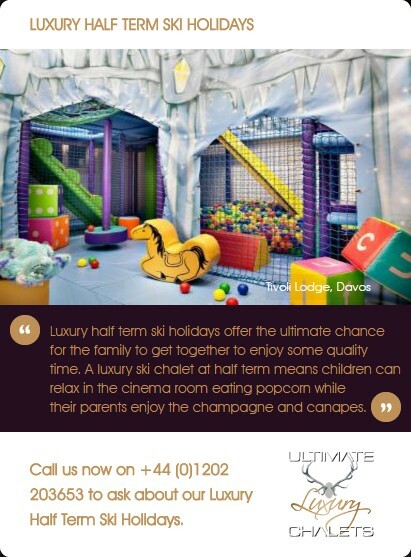 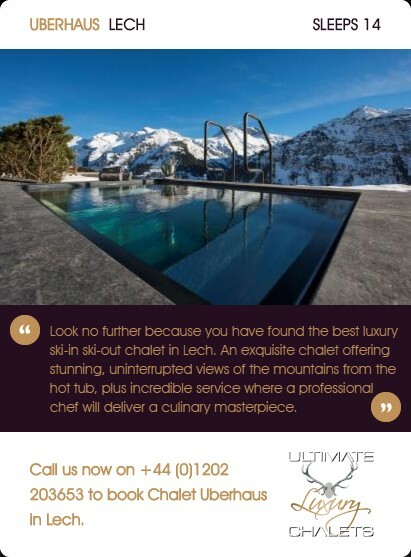 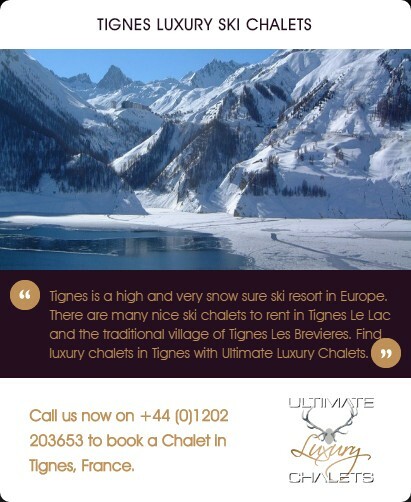 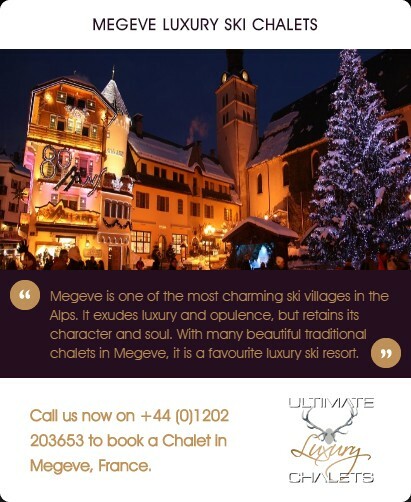 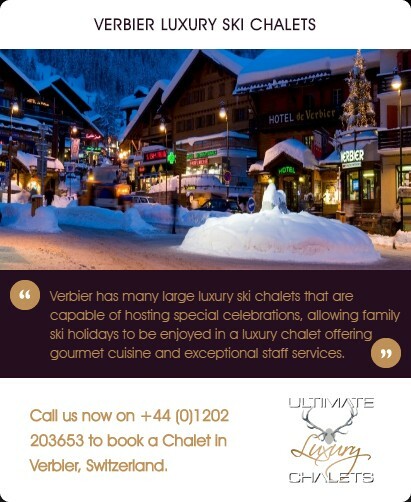 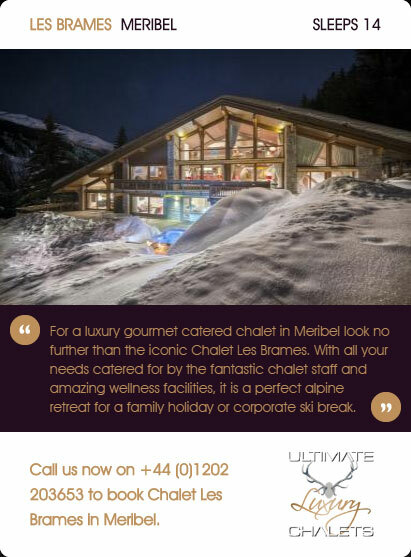 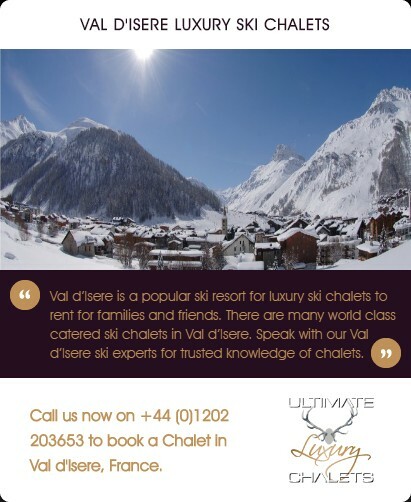 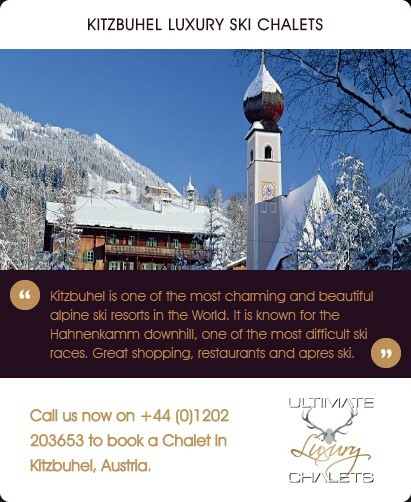 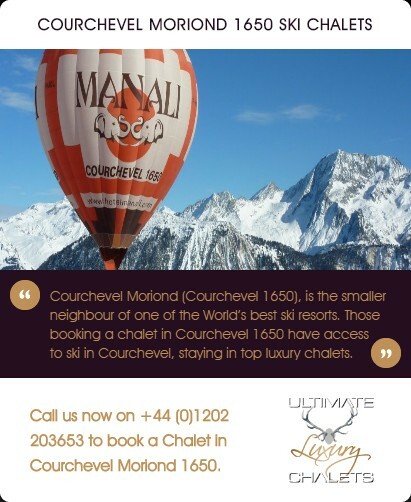 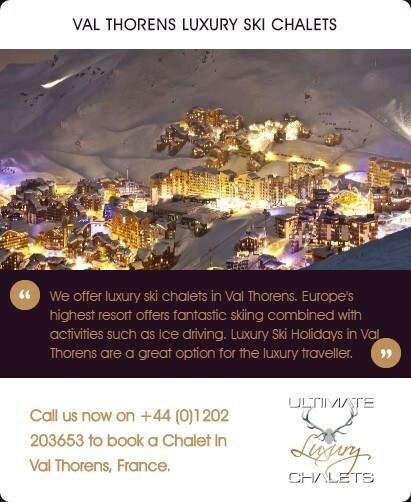 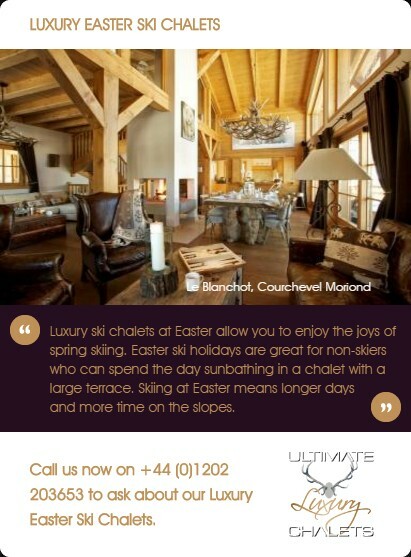 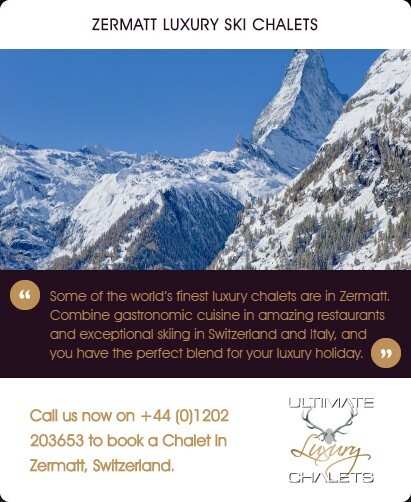 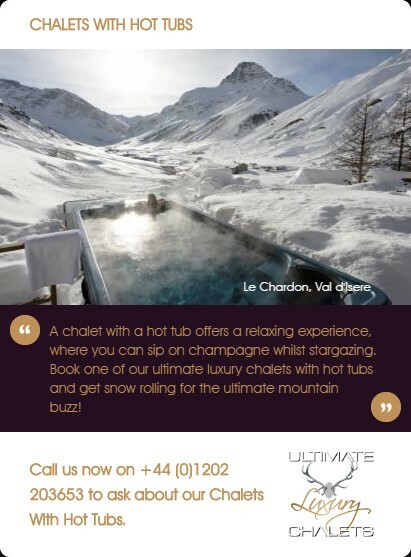 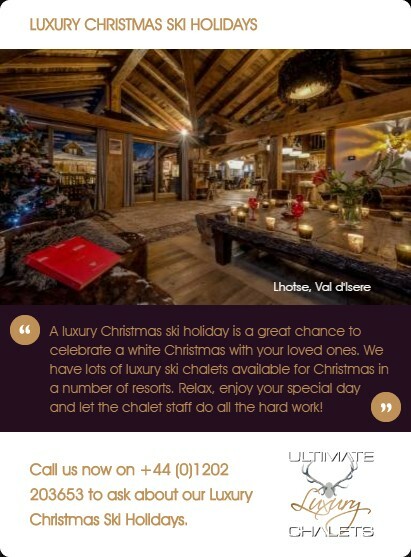 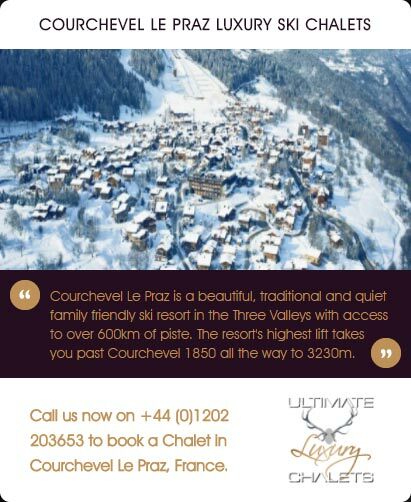 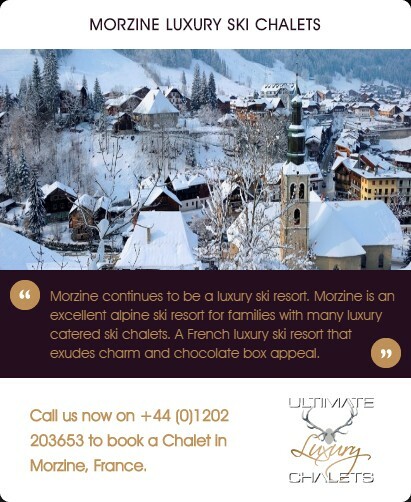 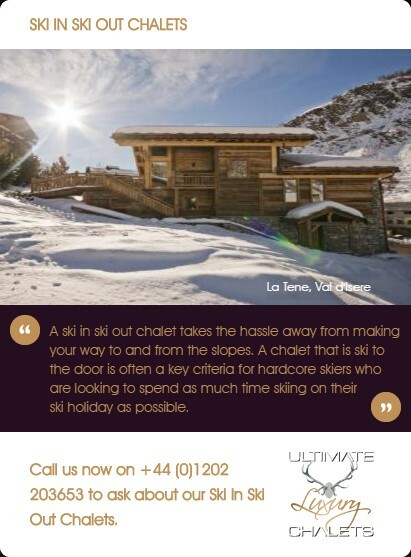 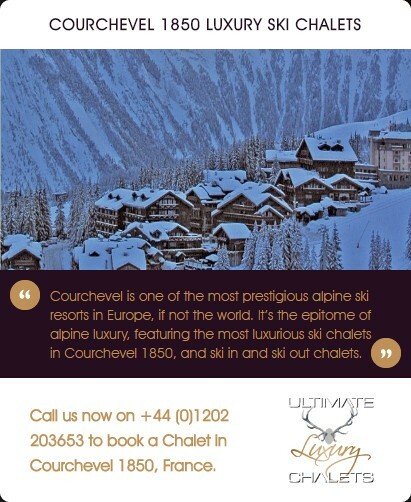 Rewriting the definition of 'chalet', modern day use of chalets has seen them evolve into 5* ski holiday homes used by outdoor enthusiasts seeking well-deserved escapism on a luxury ski holiday in Europe.